I have been on boats since I was 3 years old and owned my first boat at age 12. My last two boats I bought brand new but with new boat prices going out of sight I decided to buy a preowned boat this time. I was very reluctant to buy a boat from a "car dealer" but I decided to go take a look at a boat Uptown had that met my needs. I met Khurshed at the lot to look at the boat and I was shocked by the amount of boat knowledge this man has. Believe me I would know if someone was faking it or trying to BS me. This was the best boat buying experience I have ever had! The first thing I would like to tell: Thank you Khurshed. Thank you for all, for your service, reactivity, availabilty, I have not enough stars for your rating. It is not difficult to understand that we have someone of PROFESSIONAL. My boat will sail soon on the Pacific Ocean, and I am sure that sometime you will think to her. Long life to Uptown Imports. 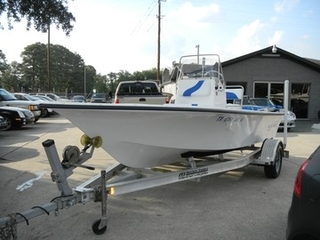 In December 2013, the week before Christmas, I purchased a 2007 Blue Wave boat from Uptown Imports. Because of the distance between their business and my home, over 600 miles one way, we exchanged phone calls and emails for a couple of weeks before I was able to make the trip to see the boat in person. 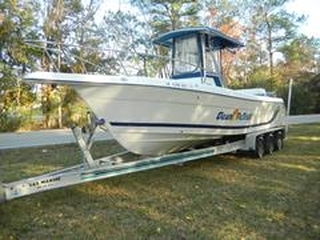 After traveling over 200 miles to look at another boat with a different dealer who assured me their boat was accurately represented in the ad’s pictures, I was disappointed to find that that was not the case and that the boat was in rough shape. In the ad, Uptown’s boat appeared to be in great shape, clean, and in like new condition and I had lots of questions about it. Khurshed was very responsive to my requests for additional information and photos of the boat and based upon that I finally made the trip to Spring, Tx to see it. 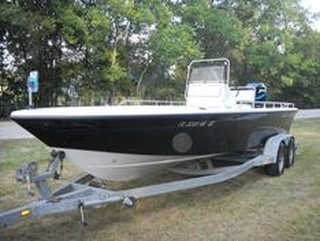 The boat was exactly as it was represented to be and I was able to purchase it. I am very happy with the level of service Khurshed provided before, during, and after the sale and I would not hesitate to do business with him again or to recommend him to others. I can’t begin to tell you how appreciative I am to you for going above and beyond by making sure every little thing on my 17.5’ Grady-White was working just perfectly. I especially appreciated of all the extra work you had done on the trailer before I picked the boat up. That was really unexpected! Thanks for making my boat buying experience so easy and pleasurable. You run a good operation and I’ll be happy to recommend you to anyone. I would like to thank you for a great experience in buying my 2007 Blue Wave. 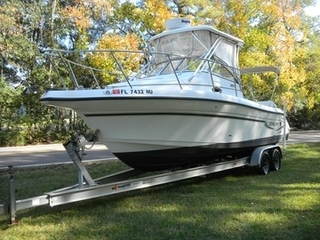 You and your staff truly went above and beyond to insure that everything on the boat was in good working condition. Customer service from Uptown Imports before, during and after the sale is by far the best compared to anything I have ever experienced. I’ve taken the boat out every weekend and it has performed flawless not to mention the great times we’ve had. I am happy with my Blue Wave and would recommend you to any one. I look Forward to the next time we can do business.. Again, thank you. Khurshed... Awesome boat and a great experience! I took the boat out several times this week and it performed flawless. 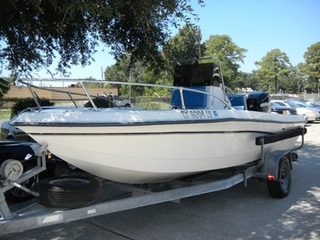 I will recommend you to anyone looking for a boat. Thanks for everything. 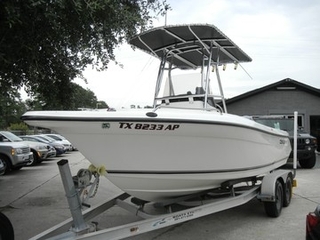 2008 Key West Center Console Boat. This boat was advertised as "used" but you could have fooled me. It absolutely sparkled it was so clean! Customer service from Uptown Imports before, during and after the sale was second to none. We are VERY pleased and will look to Uptown first when we need another boat. 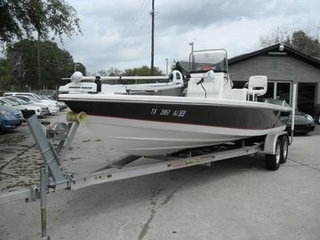 I would like to thank you for a good experience in buying a boat. 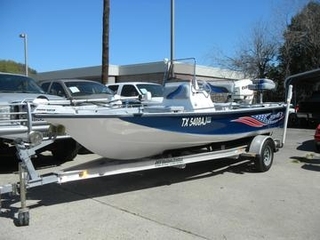 The quality of the boats you sell are second to none. It is obvious you take a great deal of pride in the product you sell. I am happy with my boat and would recommend you to any one. Again, thank you. 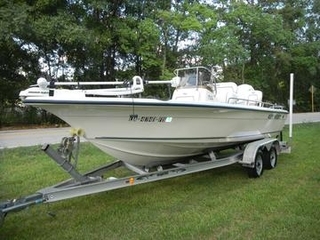 Thank you for working with me and being so helpful during the process of buying 28’ Cobia. I normally would not thank someone for making me spend money, but you truly went above and beyond to insure that everything on the boat was in good working condition. Also, I greatly appreciate you allowing me to meet with your mechanics at Stracks Marine to witness the diagnostics and discuss the overall condition of the motors. I was able to take the boat out on Sunday and everything worked great, I Love My Boat.